Raffi Engeian B.A.Sc., MBA, P.Eng. 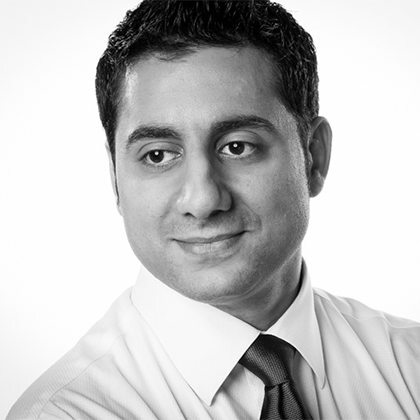 Mr. Engeian is a Senior Associate with the Collision Reconstruction Group at -30- Forensic Engineering. He graduated from the University of Windsor with a Bachelor in Applied Science (Mechanical Engineering) and a Master of Business Administration. 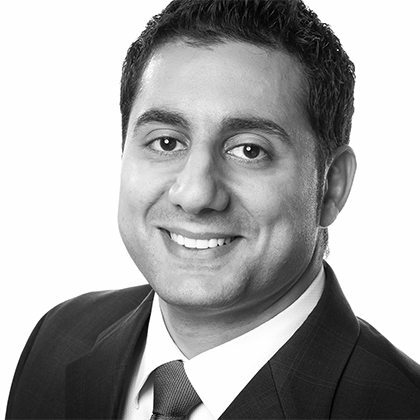 Raffi has focused on motor vehicle collision reconstruction and fraud investigations since 2007 and received his Professional Engineer designation in 2009. He has been a Forensic Engineer in the Collision Reconstruction Group at -30- since June of 2013. Raffi has investigated hundreds of collisions (including nighttime collisions) involving automobiles, cyclists, pedestrians, off-road and commercial vehicles, and motorcycles. He has also investigated vehicle damage with respect to alleged collision circumstances. 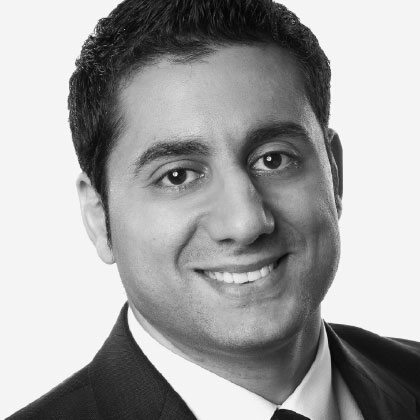 Raffi is qualified as an Expert Witness in Accident Reconstruction in arbitrations, the Ontario Court of Justice, and the Ontario Superior Court of Justice (Small Claims Court). Qualified as an Expert Witness in Collision Reconstruction in arbitrations (FSCO, ADR Chambers), the Ontario Court of Justice (Criminal Court), and the Ontario Superior Court of Justice (Small Claims Court).